I’m confused by that shadow pic. Do you have more legs than a normal person? Are you standing on something? Is there a few little people around you? Hmmmm. There’s possibly a smaller person and even a dog. It’s not all me. Thanks, I liked it too. Long shadows are awesome. 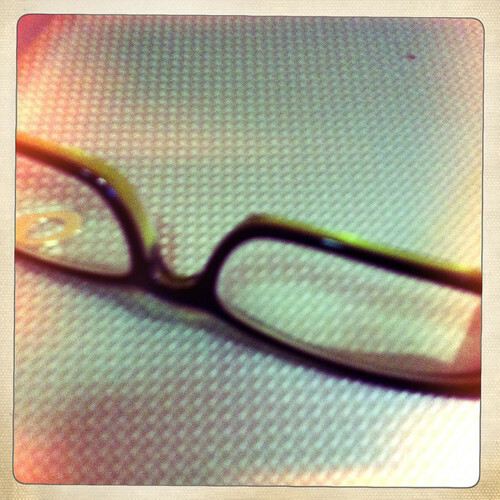 I like how the photo of your glasses is slightly blurry, which is how my glasses look to me when I’m trying to find them! The blurriness of the glasses was because of the lack of light when taking the photo, but I know what you mean. I love the shadow image . Hi Jen- Thanks for linking up ! 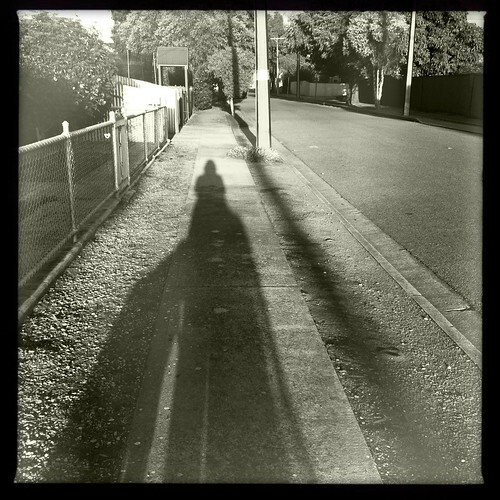 I love the photo of the long shadow in front of you!